Westshore’s Velox Valkyries put on another masterclass on Saturday, overcoming the visiting UBC Thunderbirds. Prior to the first whistle the teams observed a moment of silence to mark the first anniversary of the Humboldt Broncos bus crash. The Westshore players wore green ribbons as well. It’s only a game. It was a slow start to the game, with a number of players trying new positions. Regular flow and structure wasn’t quite evident, although the scoreboard ticked along a bit. Anahera Mohi and Sam Robb, surely the shortest tall-timber pairing on record, combined well in the second row, with the visiting Kiwi sighted making one bustling run through traffic to crash over the line. Alexie Pusch, recognized elsewhere for UVIC 7s success recently, started at 9 and rose to the occasion. The Valkyries fired on all cylinders in the second half, and the score-line ran high. They approach playoffs in good form and out in front at the top of the standings. Sigh. The Valhallians played some entertaining rugby, and scored some good tries, but didn’t do enough to beat the Nanaimo Hornets. The Hornets scored an early try before a long break due to injury, then another couple to take a lead into half time. The VVs had passages where they looked the better team, finding space out wide and advancing downfield rapidly, only to bungle the red zone attack. They lacked patience, pushing offload passes. They took wrong options, repeatedly getting tackled out of bounds close to the try line. The Hornets, for their part, ran the ball well, using continuity to keep the ball alive as the VV players didn’t really fight enough in the tackle, being variously too high and not desperate enough to take ball carriers to deck. The visitors were savvy at the breakdown, making a couple of breaks after the tackled player released the ball, stood up, then picked it up and scooted. Does he have to then come back through the gate? Is that dependent on whether a ruck is technically formed? They got it right on the day and good luck to them. 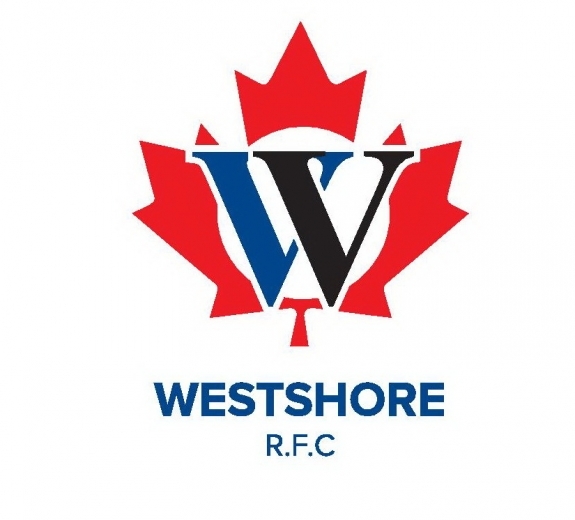 The Premier Reserve game went to the Westshore players, with a healthy half-time lead getting cut down to just a point before they pulled away for a resounding victory. Young Olli Adam scored 3 tries on the wing, amongst a number of good performances. The Men’s teams travel to Vancouver to play Capilano in the final fixture for both teams. If they win, the Prems team can finish in 7th, several points but just one ranking out of a playoff spot. The Valkyries host Capliano at 12:45.